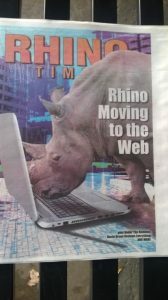 Citizen News » Last print issue of Rhino Times, Rhinoceros Times moving to web as daily news, More topical and timely, Posturing to replace News Record? I have not spoken to John Hammer in a while so I got the news from his publication the Rhino Times in their last print edition dated November 15, 2018. It comes as no surprise that the Rhinoceros Times is moving to a strictly internet edition. 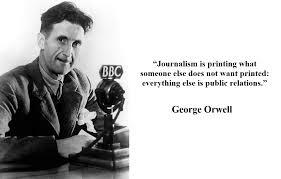 That is where the action is and it allows them to easily present real time news which is better than just a daily print edition. Roy Carroll, who owns the publication, attempted to buy the Greensboro News Record several years ago. Are Carroll and the Rhino Times posturing to replace (render obsolete) the News Record? From John Hammer and the Rhino Times. But I did return it and found out that Roy wanted to meet with me. Not having a job, it wasn’t difficult to find time on my calendar. We met and I discovered that Roy was interested in starting a conservative weekly paper in Greensboro. So we started meeting regularly and, on Oct. 3, 2013, the all-new-and-improved Rhino Times hit the streets with me as the editor and Roy as the publisher and owner. In those meetings over the summer, Roy and I discussed what had gone wrong with the old Rhinoceros Times and what it would take in this market to produce a conservative weekly newspaper. And we have had a lot of success in covering news and bringing attention to issues not covered by other media; now we are making the next step we talked about in those early discussions – leaving the world of print journalism behind and becoming a full fledged e-paper. 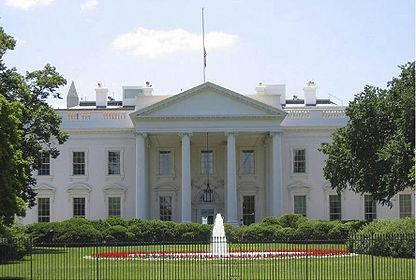 It is the direction the news business is headed and we decided to cut to the chase. In making the leap to a web-only publication, we are betting that the people of Greensboro are still interested in an alternative news source and, although some might still prefer to hold a newspaper in their hands, that they will follow us to the web for news coverage they can’t find anywhere else. And there are huge advantages to not being a weekly print publication. Having only one shot a week at big news stories is tough. With the new Rhino Times, we will be updating the website and posting stories throughout the day. 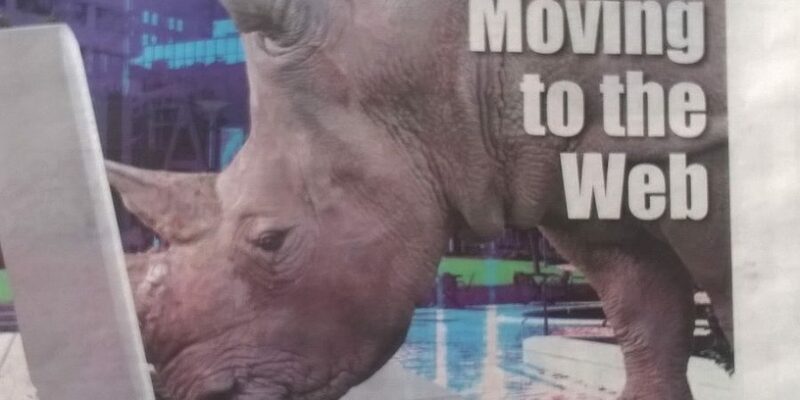 Going forward, the Rhino Times will be more topical and timely. When a big story breaks on Thursday, we won’t have to wait an entire week to write about it but will be able to get the news out to the community immediately.